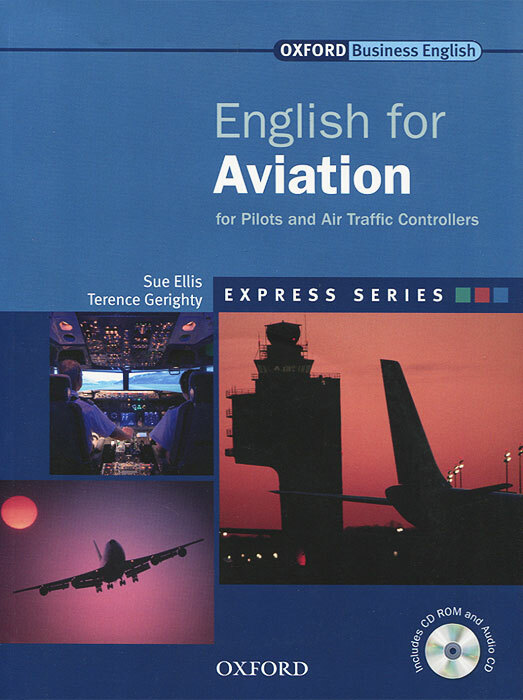 English for Aviation is part of the Express Series. It has been designed to help students reach ICAO Operational Level 4. It can be used to supplement a regular coursebook, on its own, as a stand-alone intensive specialist course, or for self-study. English for Aviation will help pilots and air traffic controllers with standard phraseology as well as improve plain English in the skills areas specified by ICAO.